Destruction of our environment is the biggest contribution that we make to the extinction of many species in the forest. It is estimated that approximately half the number of the world’s animals live in the rainforests. 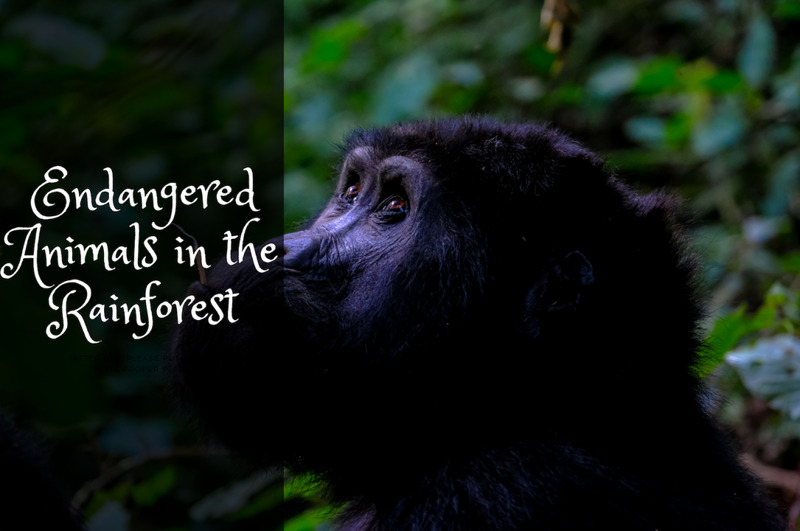 Due to the rapid disappearance of rainforests many animals living in them are now endangered. Every plant and animal needs an ideal environment where they can survive. No life can exist without proper and sufficient source of food, water, and shelter. There should be a balance between the prey and the predator, without which the population might either vanish or explode. It is estimated that every hour 240 acres of natural habitat disappear. 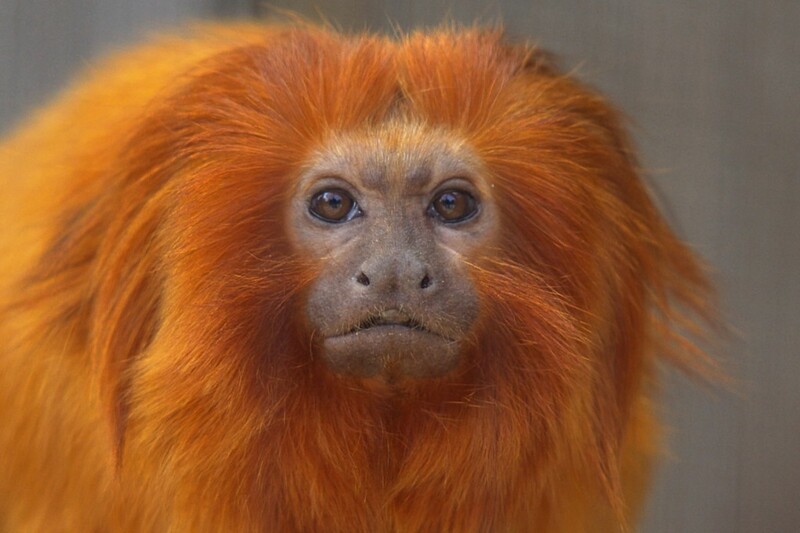 Golden lion tamarin monkeys are squirrel-sized monkeys with long, silky reddish-brown fur that live in the lowland rainforest of the Atlantic coast of Brazil. They eat fruit, flowers, gums, and nectars of plants, insects, snails, frogs, lizards, and birds' eggs. They are the smallest monkeys in the world. They are the most endangered species in the world. There are approximately 800 of these monkeys left in the wild. The reason for their extinction is their beautiful coloured fur, which the poachers sell for an amount close to $20,000. Population Size: Mountain gorillas are the most severely endangered, with an estimated population of about 880 left in the wild. Gorillas are shy, gentle, peaceful animals. Mountain Gorillas are found in the Virunga volcanoes region in eastern Zaire, Rwanda and Uganda, and eastern lowland gorilla is found in eastern Zaire and western lowland gorilla is found in the West Africa and Congo basin. Mountain and eastern lowland gorillas are completely vegetarian; eating leaves, stems and fruit of plants such as bamboo whereas Western lowland gorillas also eat insects and small invertebrates. 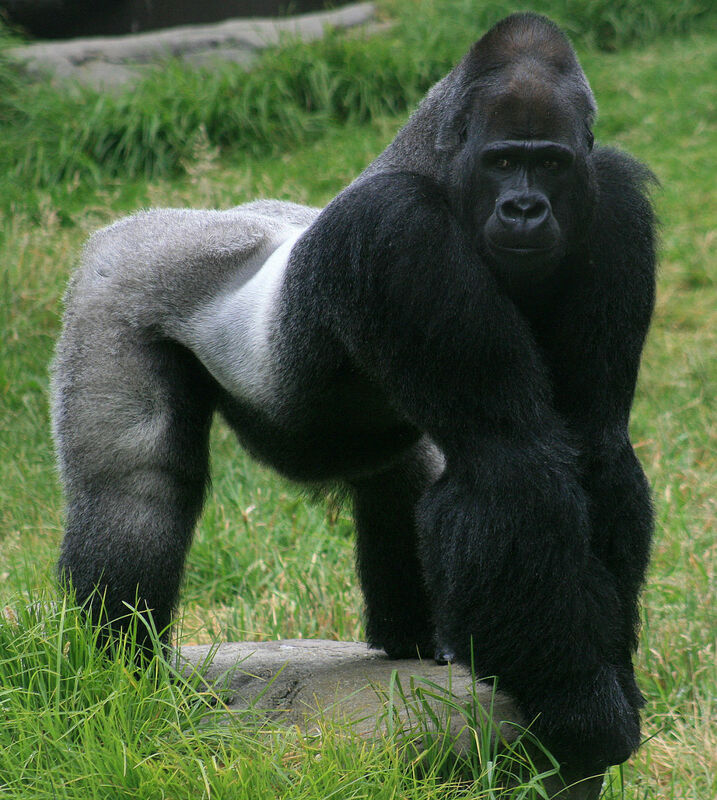 It is estimated that about 80 percent of the gorilla population is extinct. Gorillas face threat in wherever place they live. 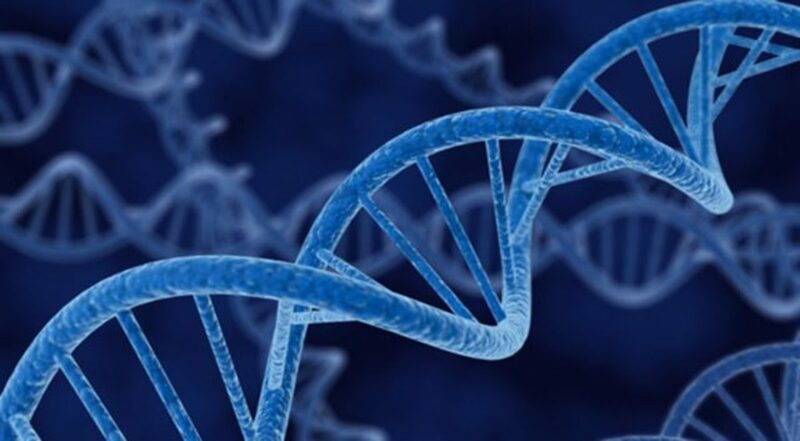 Destruction of habitat, hunting by humans and diseases caused by Ebola virus are the reasons for extinction. The poison dart frogs live in the tropical rainforest which usually stay near a water source, such as a pond or stream. They are found in Central and South America, mostly in the Amazon rainforest. There are around 234 species of poison dart frogs known to humans, of which twenty eight percent are endangered due to destruction of rainforests. 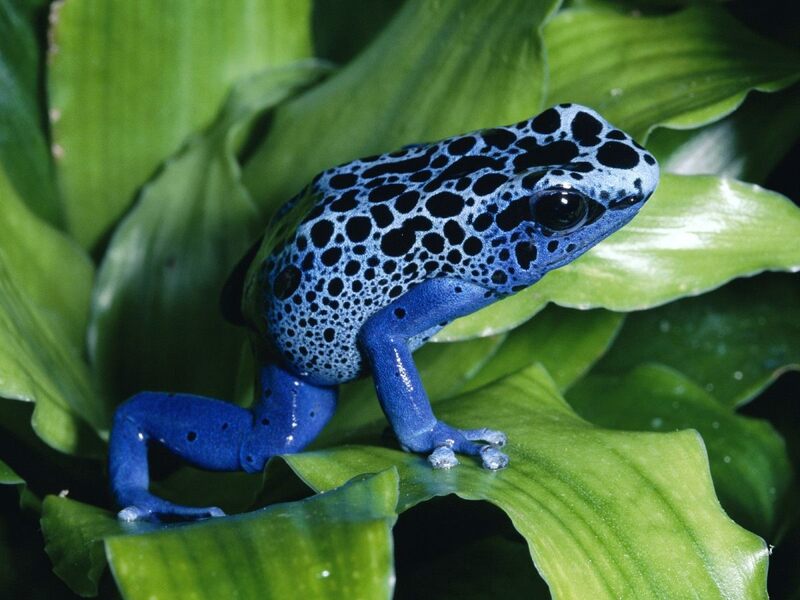 This beautiful and deadly frog comes in a variety of blue colours with black spots on its head. They eat termites, crickets, ants and fruit flies. Chemicals from their food are converted into poisons, which they release from the skin and can be lethal to their predators. It is believed that poison arrow frogs have about 200 micrograms of poison in their systems where it would take only two micrograms to kill a human. The poison from the poison dart frogs from Colombia and South America are utilized by Indians to poison the tips of blowgun darts. Manatees are gentle, plant-eating herbivores. Manatees are gentle, plant-eating herbivores sometimes nicknamed "sea cows." They are thick-skinned, streamlined, and have almost hairless bodies with their forelimbs modified into flippers. The tail is enlarged and horizontally-flattened. They are found in the warm waters of coastlines and rivers in rainforest regions of Florida, the Caribbean, Africa, the Amazon Basin and parts of Asia. They are quite rare with only 2,500 left in the U.S.A. They spend most of their time feeding, resting or travelling and prefer shallow saltwater bays, slow-moving rivers, canals, estuaries and coastal waters. 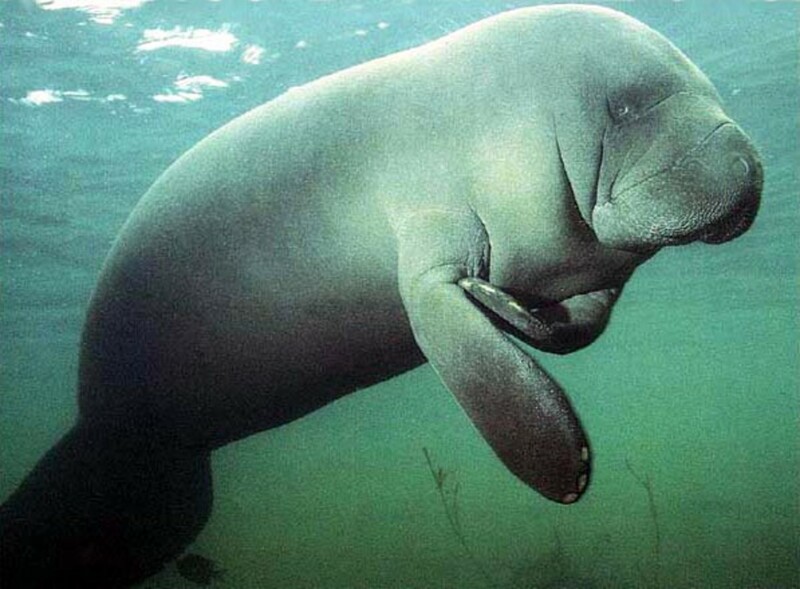 Manatees eat aquatic and semi-aquatic plants which include manatee grass, turtle grass, and various species of algae, mangrove leaves, and water hyacinths. Manatees are migratory animals adapted to both saltwater and freshwater habitats and can live up to a period of sixty years. Their main threat is destruction of habitat. 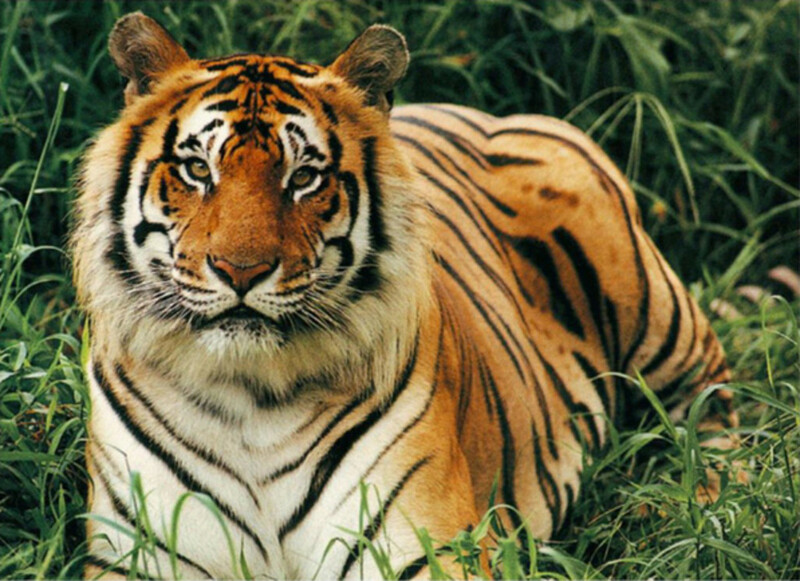 The Bengal tiger is an extremely endangered species. The Bengal tiger is an extremely endangered species living in the mangrove forests of the Sundarban regions of India, Bangladesh, China, Siberia and Indonesia. They are nocturnal and so hunt at night. They stalk their prey and kill them with a bite on the back of the neck,. They kill large prey with a bite to the throat. They usually hunt wild ox and buffaloes. But, in the Sundarbans region of India and Bangladesh, they hunt deer, wild boar, and monkeys and, rarely, porcupines. They can eat around sixty-five pounds of meat in a night. At present there are less than 2,500 of this species left, while there were more than 45,000 in 1900. Poaching and destruction of habitat are the reasons for this species being endangered. India's National Parks are being mismanaged, and there are not enough guards to stop the poaching of tigers. Tigers are rarely killed with guns, as a bullet hole affects the value of the skin. So they are given poisoned meat, and suffer a slow and agonising death which sometimes takes several days. 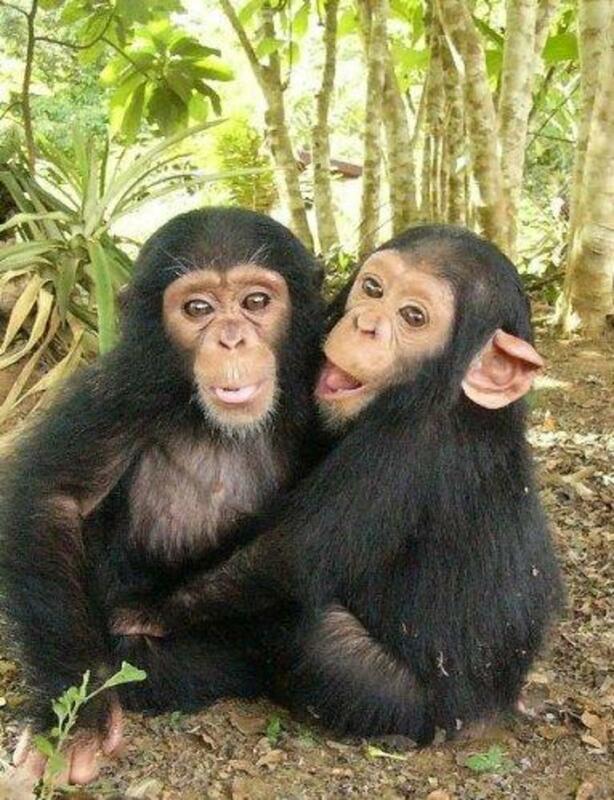 Chimpanzees are found in Africa, from Guinea to western Uganda and Tanzania. Chimpanzees are found in Africa, from Guinea to western Uganda and Tanzania. They live in rainforest and savannah. They feed on mainly fruit (including bananas, pawpaw and wild figs), but also leaves, buds, flowers, bark, resin, honey, ants, termites and, rarely, birds eggs and chicks. They also eat animals such as young bushbucks, bush pigs, colobus monkeys and young baboons. The chimpanzee exhibits a lot of human qualities such as facial expressions, problem-solving abilities and a high level of parental care. They even suffer from human diseases such as malaria. Chimpanzees are regarded as a nuisance when they attack banana plantations. Destruction of habitats, hunting and trapping chimpanzees for zoos and experimental use (testing drugs) have put chimpanzees on the endangered animals list. 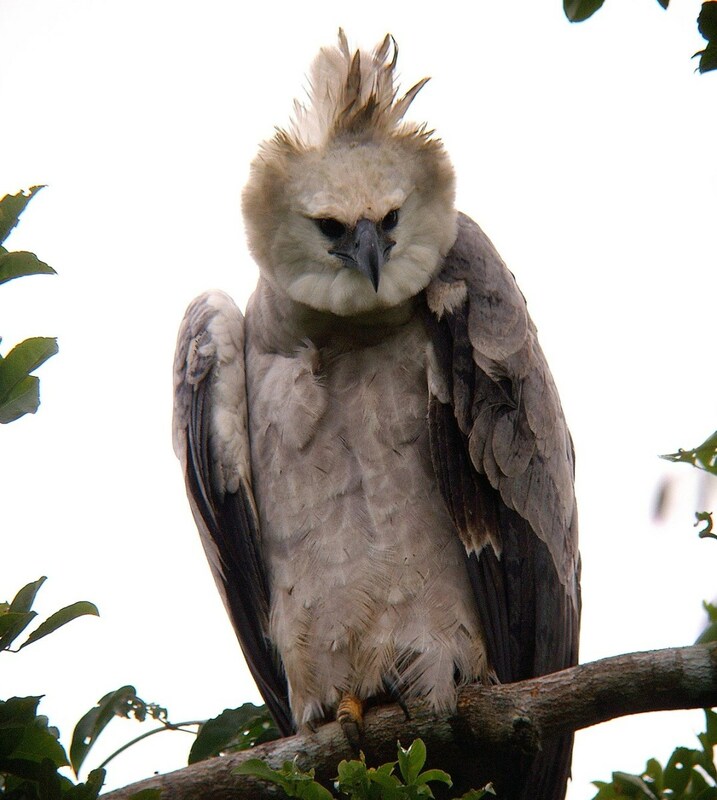 Harpy Eagles are found in the tropical lowland rainforests of Central and South America. Harpy Eagles are found in the tropical lowland rainforests of Central and South America, from south eastern Mexico and Bolivia to northern Argentina and southern Brazil. They prefer to live in large areas of continuous forests. They feed on animals that live in the trees, like sloths, monkeys, opossums, and some reptiles and birds. 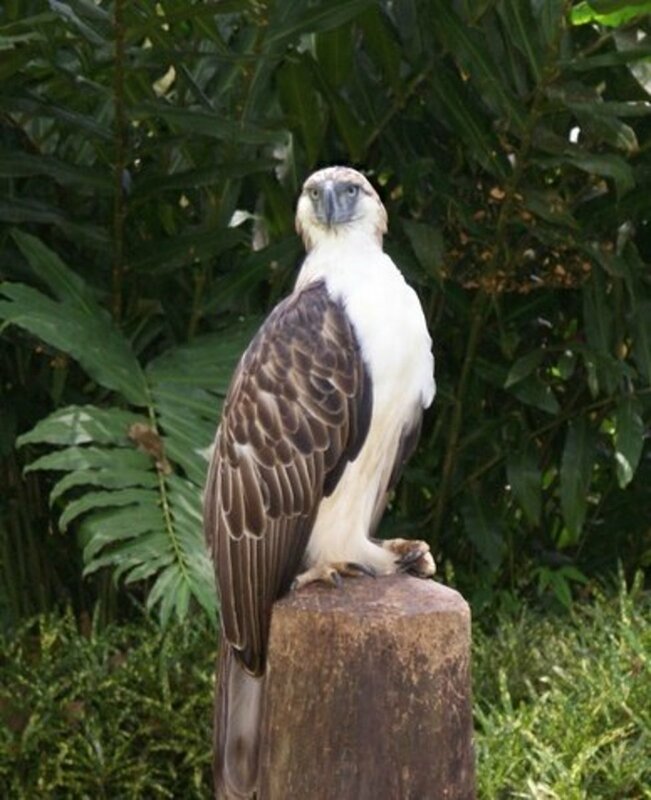 They are considered to be one of the largest and most powerful of the eagle species in the world. They can only fly with prey weighing up to approximately one half of their body weight. They bring fresh green twigs and branches to their nest, which help eradicate the nest from insects and parasites, also providing a cool environment. The major threats to this endangered species are loss of habitat, destruction of nesting sites and hunting. The word orang-utan literally means a 'person of the forest'. The word orang-utan literally means a 'person of the forest'. They live in the dense tropical rainforests of the islands of Borneo and Sumatra. They have heavy, human-like body with very long arms, grasping hands and feet. They have dark grey skin and reddish hair. They feed on tropical fruits, leaves, shoots, bark, insects and eggs. They are very intelligent. 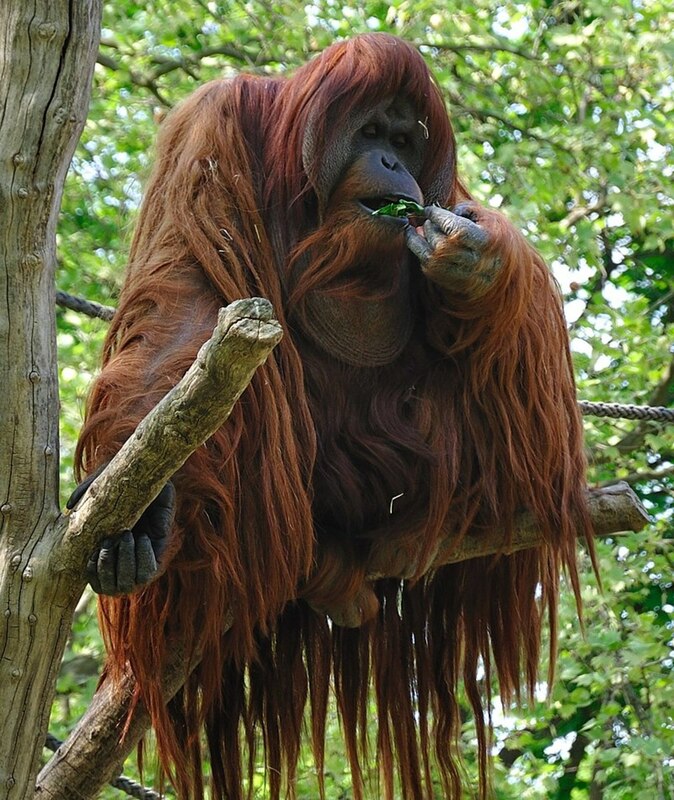 An orang-utan may stay in a place where there is plenty of food for as long as the supply lasts. Orang-utans make simple nests every night to sleep, by bending branches together to form a platform, sometimes with a roof over the nest to protect them from the rain. This species is highly endangered due to destruction and loss of habitat as well as poaching and hunting for the wild animal trade. 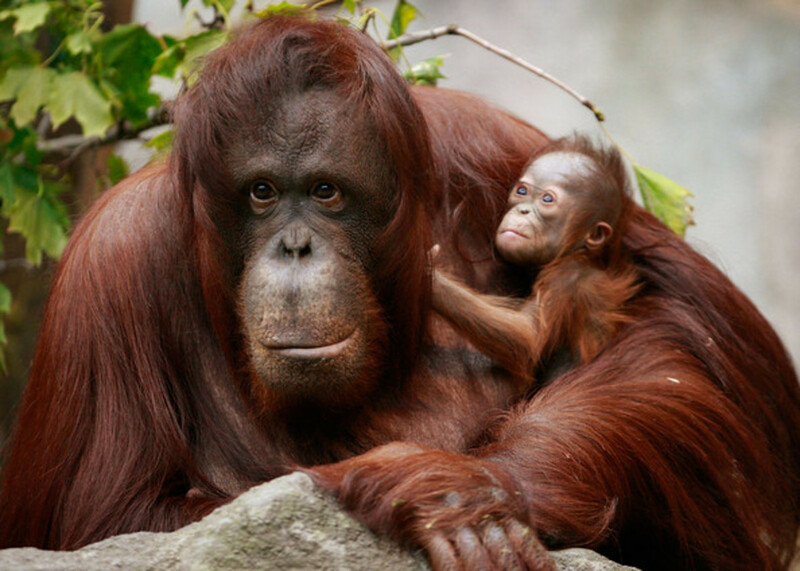 The orang-utan population has declined approximately 80 percent in the last 75 years. The jaguar is the only member of the panthera family to be found in the Americas and is the biggest cat on the continent. The jaguar is the only member of the panthera family to be found in the Americas and is the biggest cat on the continent. The Jaguars were once found in the southern states of the U.S.A down to the tip of South America. But now they are found only in the north and central parts of the South American continent. They are found mostly in the lowland rainforests of the Amazon Basin, and also in dry woodland and grassland. They prey on large domestic livestock such as cattle and horses, marsh deer, brocket deer, various species of peccary, larger rodents such as capybara, paca and agouti, reptiles, and monkeys in the lower branches of the large rain forest trees. 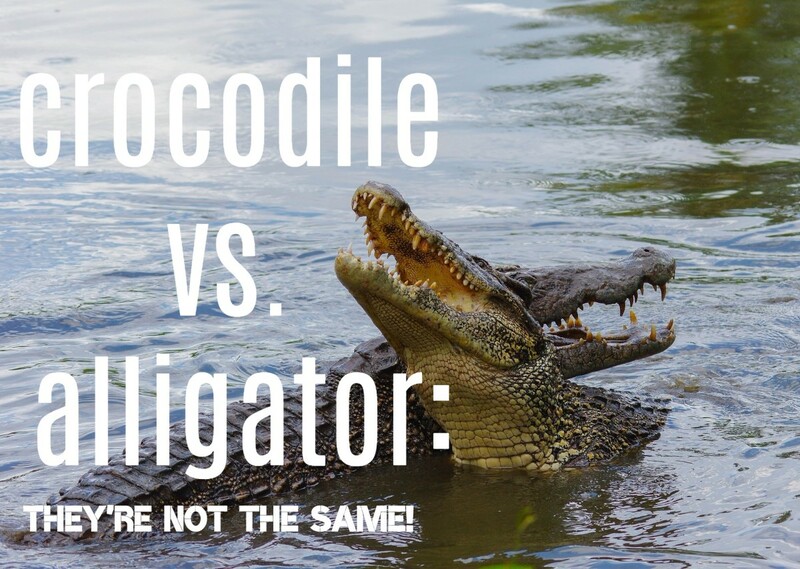 They will also often eat fish, turtles and large caiman. 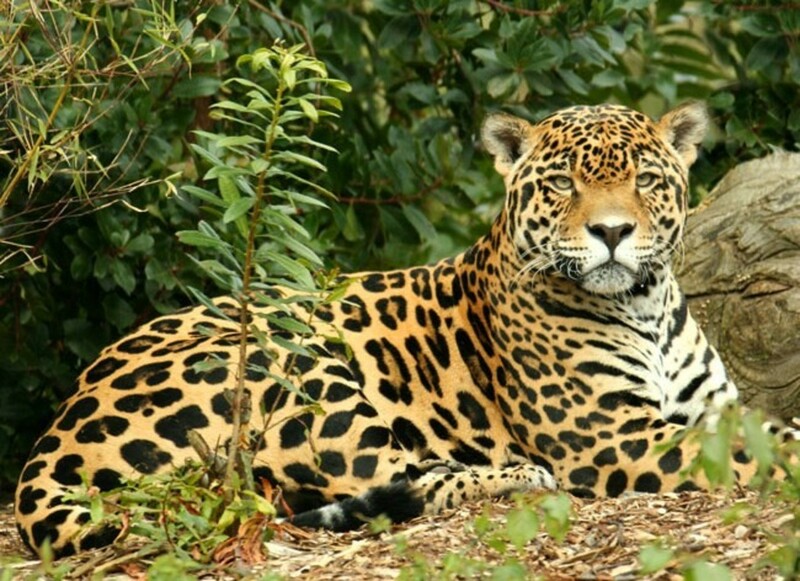 It is estimated that there are now only around 15,000 jaguars left in the wild. Jaguars are facing complete extinction due to poachers who hunt the cat for its fur and the destruction of its rainforest habitat. Leopards are found all over Africa, from the Arabian Peninsula through Asia to Manchuria and Korea. 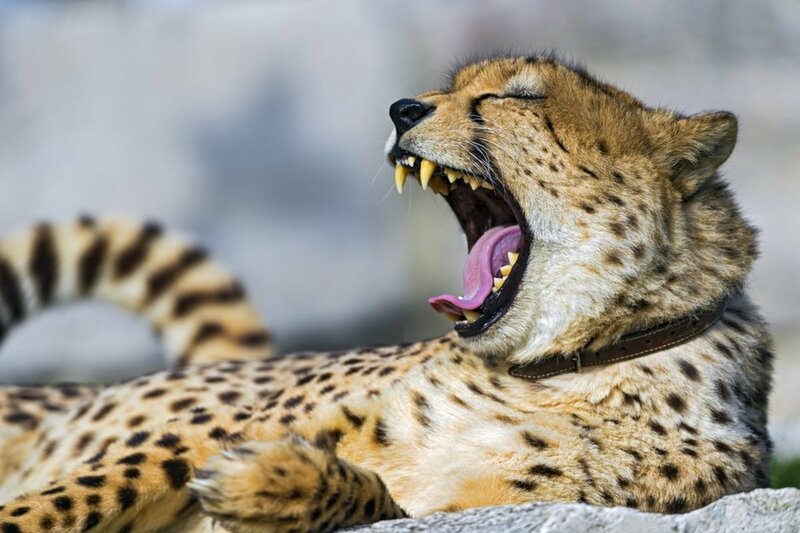 Leopards are found all over Africa, from the Arabian Peninsula through Asia to Manchuria and Korea. They can adapt to almost any type of habitat where there is sufficient food and cover, which excludes only the interior of large deserts. It is the only large predator in the rainforests. 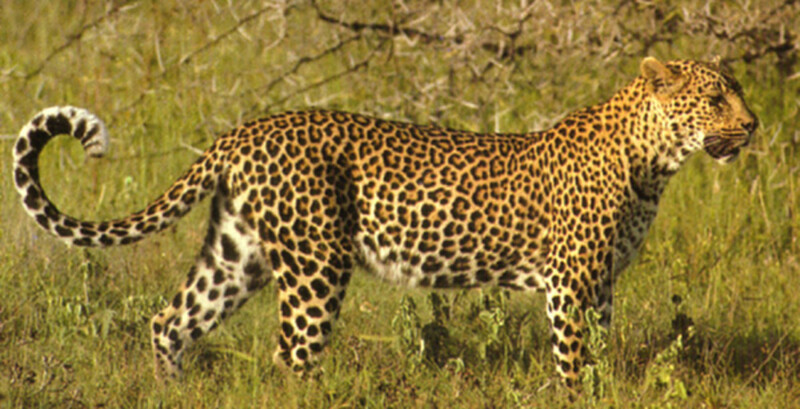 Leopards consume protein in any form, from beetles up to antelopes twice their own weight! It readily eats dead rotten meat, storing the killed animals in trees and returning in the night to feed on them. Their main diet includes medium-sized antelopes and the young topi, hartebeest, wildebeest, zebra. 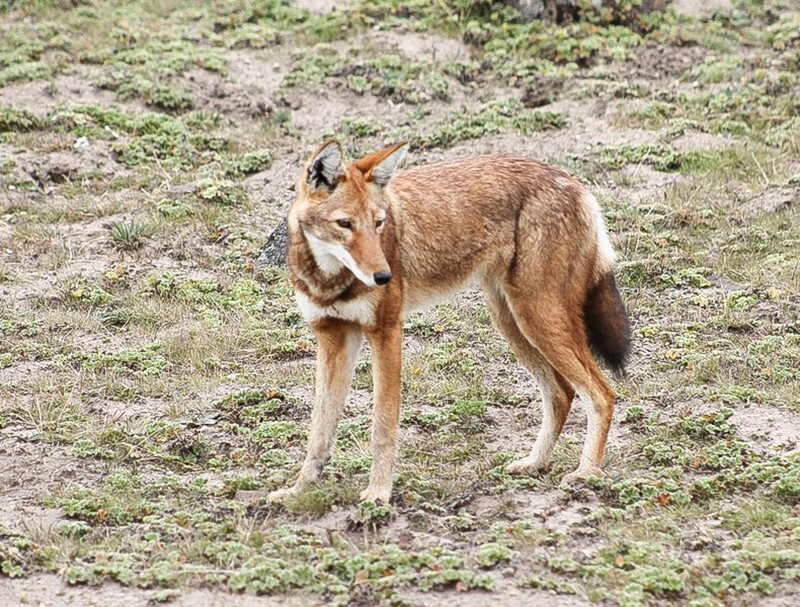 They also feed on hares, birds and small carnivores including baboons. These beautiful leopards are on the endangered list because of their habitat being destroyed, and being hunted for their fur. 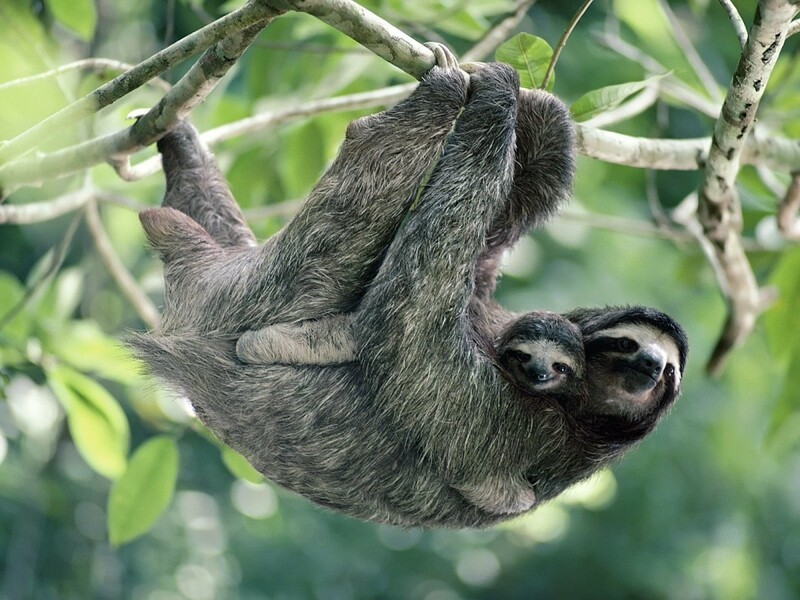 The three toed sloths are found in central and South American rainforests. The three toed sloths are found in central and South American rainforests. They are the world's slowest mammal, and are so inactive that algae grow on its furry coat. They live their lives in the canopy of the forest. They only descend the trees once a week to urinate and defecate, and communicate through scent. They spend most of their time on top of trees hanging from branches with their long claws. Dead sloths have been known to retain their grip and remain suspended from a branch. Sloths even sleep in trees from 15 to 20 hours every day. At night they eat leaves, shoots, and fruit from the trees and get almost all of their water from juicy plants. They are an endangered species due to destruction of habitat and are also more vulnerable to predators. They are mostly found in the Amazon. The hyacinth macaws are found in southern Brazil. The hyacinth macaws are found in southern Brazil, eastern Bolivia and north eastern Paraguay. They are the largest parrot in the world. They live in the Amazon rainforest. 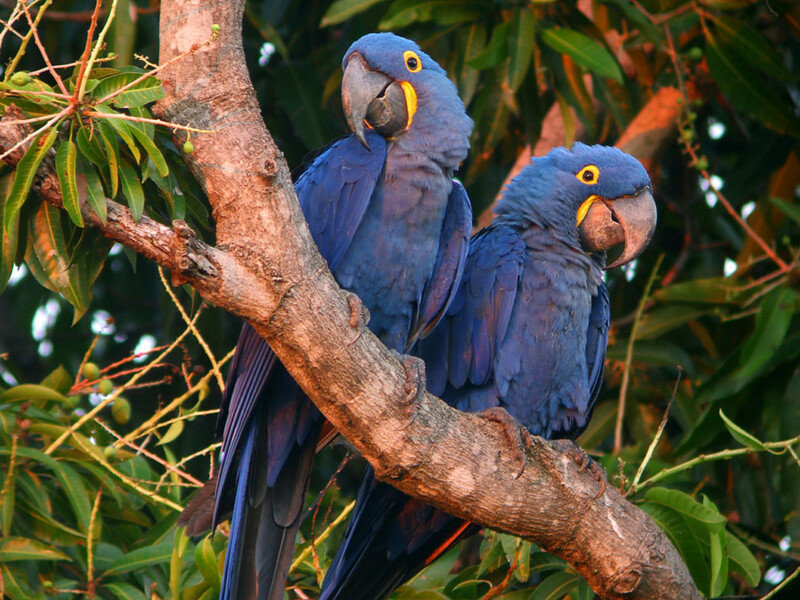 It is believed that there were more than 100,000 hyacinth macaws before the arrival of Amerindians in South America. But in 1990, the wild population was estimated to be 2,500 birds. The hyacinth macaw eats seeds, nuts, fruits, and vegetable matter and also eight species of palm. 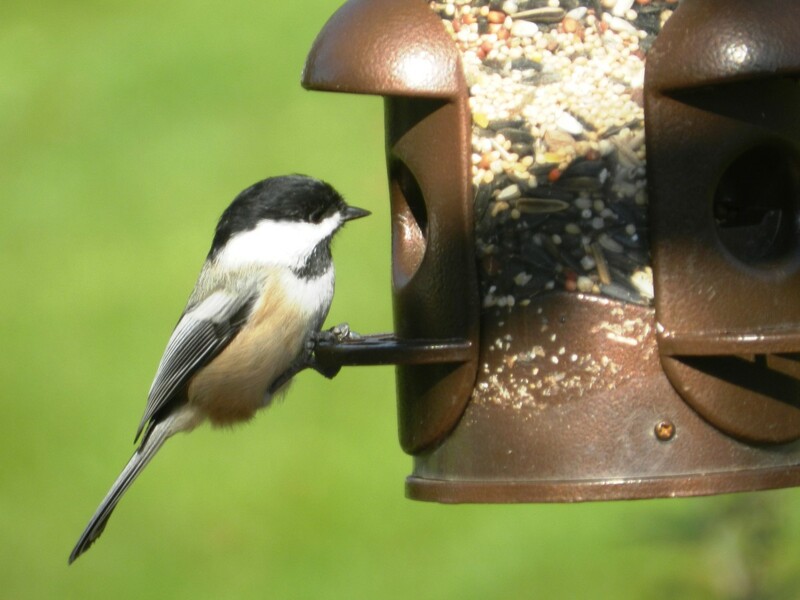 Its large beak allows it to eat inaccessible nuts and seeds. Macaws can eat some poisonous seeds and unripe fruits that no other animal can digest. Macaws are captured for local sale and about 50 percent of hyacinth macaws trapped in Brazil were bought by Brazilians rather than being sold overseas. The hyacinth macaw and many other macaws are highly endangered, because their habitat has been lost due to hydroelectric power development. Vast riverside habitats have been flooded by building dams. Apart from that ranchers kill macaws because they believe that hyacinths damage palm trees and in some places, local people still hunt macaws for meat. Toucans are beautiful forest birds found in the rainforests of Central and South America from Mexico to Argentina. 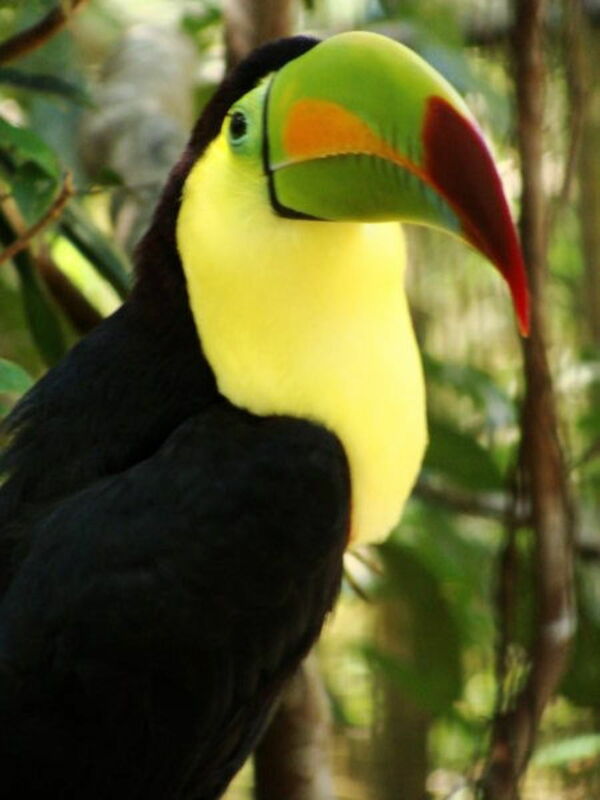 The toucans are beautiful forest birds found in the rainforests of Central and South America from Mexico to Argentina. They have enormous and colourful bill, and red, yellow, blue, black or orange plumage. They feed on fruits, nuts and berries and nest in tree holes, laying glossy white eggs that are incubated by both parents. They are friendly and cute birds and nest in tree holes. They are very popular pets, and are captured to supply demand for this trade. There are around 40 species of toucan many of which are endangered. The threat is due to destruction of habitat and also capture for sale in pet markets. An endangered species is a species which has been categorized as very likely to become extinct. Endangered, as categorized by the International Union for Conservation of Nature, is the second most severe conservation status for wild populations. Critically endangered is the most severe status. In 2012, the IUCN Red List featured 3079 animals and 2655 plants as endangered worldwide. The figures for 1998 were, respectively, 1102 and 1197. 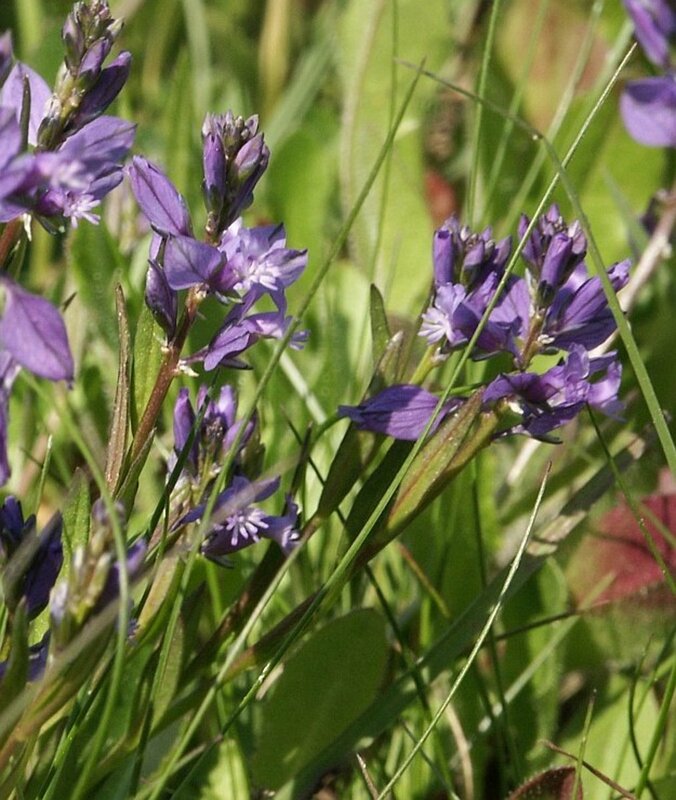 Healthy ecosystems rely on plant and animal species as their foundations. When a species becomes endangered, it is a sign that the ecosystem is slowly falling apart. Each species that is lost triggers the loss of other species within its ecosystem. Humans depend on healthy ecosystems to purify our environment. How Can We Protect Endangered Species? Protect wildlife habitat. Perhaps the greatest threat that faces many species is the widespread destruction of habitat. Scientists say that the best way to protect endangered species is to protect the special places where they live. Parks, wildlife refuges, and more open space should be protected near your community. What Can Governments Do to Prevent Extinction of Species? Governments must pass species protection acts. These acts must aspire to prevent extinction, recover imperiled plants and animals, and protect the ecosystems on which they depend. The U.S. Fish and Wildlife Service (FWS) and the National Marine Fisheries Service (NMFS) are two examples of federal agencies responsible for implementation of America's Endangered Species Act. What Can I Do to Protect Endangered Species? Educate your family about endangered species in your area. Do not buy plastic products. Volunteer your time to protect the wildlife in your area. Sea turtles, sometimes called marine turtles, are reptiles of the order Testudines and of the suborder cryptodira. The Sumatran elephant is one of three recognized subspecies of the Asian elephant. One of the world's rarest large mammals, a forest-dwelling bovine found only in the Annamite Range of Vietnam and Laos. The vaquita is a species of porpoise endemic to the northern part of the Gulf of California that is on the brink of extinction. The Amur leopard is a leopard subspecies native to the Primorye region of southeastern Russia and northern China. A rhinoceros commonly abbreviated to 'rhino', is one of any five extant species of odd-toed ungulates in the family Rhinocerotidae. Pangolins or scaly anteaters are mammals of the order Pholidota. The North Atlantic right whale is a baleen whale, one of three right whale species belonging to the genus Eubalaena. The addax, also known as the white antelope and the screwhorn antelope, is an antelope of the genus Addax, that lives in the Sahara desert. The ancient Hawaiian name was "llio holo I ka uaua" meaning "dog that runs in rough water." The Hawaiian monk seal is one of the most endangered marine animals due to human activity. Thank you all for looking at my website have a great day and may god bless you. the pictures of animals are so cute. Your welcome for all the things I did!! This is actually amazing how people are saying "Cool" or "Sick" Like, these animals are going extinct and thats all you say?? The hyacinth macaw is lit I wish could see one in person. Hey!I am doing a project too about the rainforest do you have any ideas? I am kind of confused. My favorite animal is the three-toed sloth. I'm glad he is being recognized on this web page. I've notice a lot of websites don't mention the sloth, but this one does. Cool I love this website it helps me with my research! This Is great for my report on animals affected by habitat loss this is great!! Reading this makes my heart melt and I don't want to see these animals disappear so quickly. I really love animals and I want to try and help. Plus, gorillas and orang-utans are our ancestors, it would be like murdering your grandparents. I want these animals to last. I'm using this website for a project I'm doing in class. As I was reading this I was starting to come to tears. Why do people hunt these amazing creatures? GORILLAS AND ORANG-UTANS ARE OUR ANCESTORS! WE CANT KILL THEM. It is SO sad that so many animals are fading from our world! We all need to somehow help stop animals from disappearing! This website shows how many animals are endangered! Thank you too this website! I am in year 7 and I was using this website for homework. It is shocking how many animals are slowly fading from our earth. Thank you for helping me on my report, So sad for the animals to go so soon. Save The Animals! This is the most helpful website! thank's for all the info it was really helpful. hi i am in 5th grade,Thank you for the info sad for the animals to go so soon. Hello josey, it's approved now. Sorry that it took so long! Hello josey, you're most welcome! Hello josey, I am glad that you found this helpful! Hello josey, thank you for stopping by. I totally agree with you. It is sad to see that a lot of our flora and fauna are extinct or highly endangered. Only us humans can help to save our planet. Have an awesome 2016! Hello Claire, thank you. I am glad that you found this useful! good info SAVE THE FROGS!!!!!!!! !